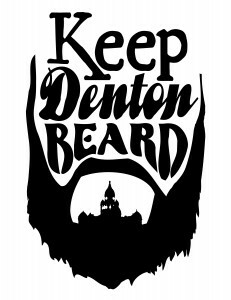 Good list of Denton tips. Denton is rich in little gems like the ones found in these tips, there are many, many more that could be mentioned- that’s one reason I love living here! I would also add Weinberger’s Deli and Rooster’s Roadhouse as restaurants that you must frequent (I mean, if you like good food).